If you have been following me on Instagram, you’ll know that I just finished a gruelling 10 day sugar detox. 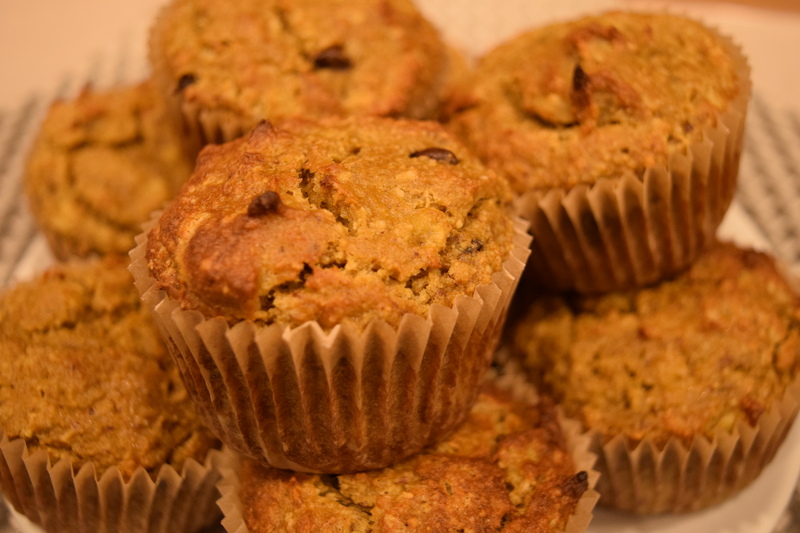 Naturally, after 10 days without sugar, I had to bake some healthy muffins! I’ve made these twice now..big winner in our family!! These turned out so well – very moist. Thank you!